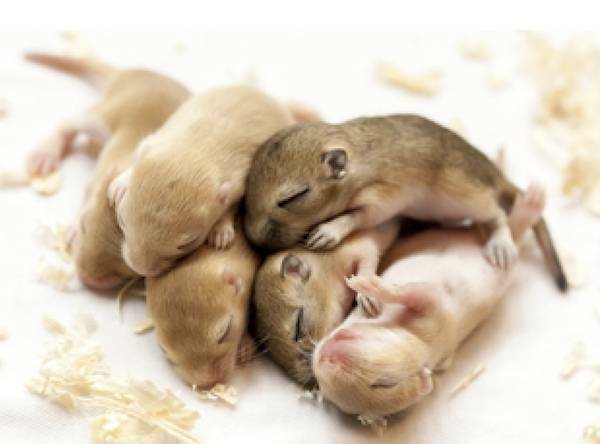 What must be the key driver in our quest to replace animals in experiments -- is it science or ethics? 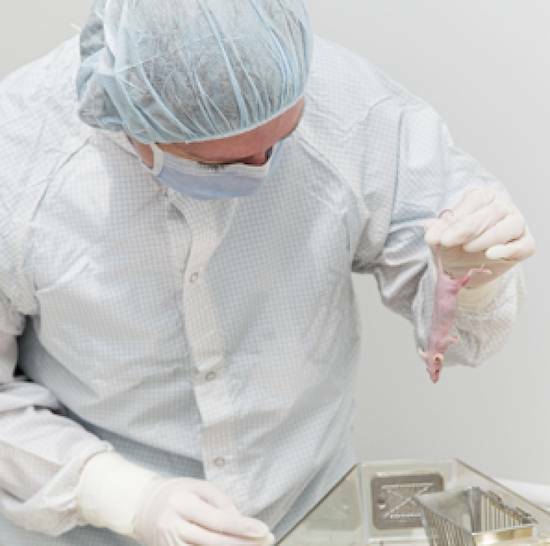 After years of listening to defenders of animal experiments insist that they are essential to save human lives, I founded an organization to demonstrate how research using animals is not necessary. CAARE investigates and distributes information about the diversity of scientific methods that can be carried out without using animals. 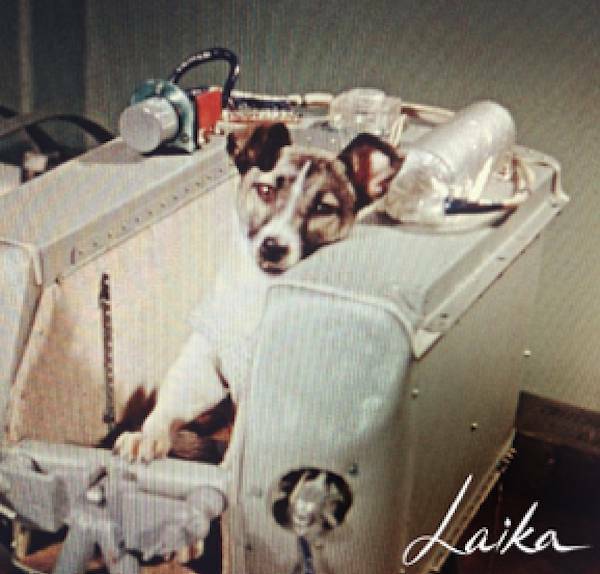 For many years, Laika’s fate was unknown. Inevitably, the capsule was destroyed upon its return to Earth, but how long Laika had lived and under what circumstances she died remained a mystery. Laika’s story may be a particularly glaring example of the arrogance, mindlessness and sheer evil of carrying out an imprudent experiment on an animal, but it’s not very different from thousands of other experiments that are carried out for scientific pursuits, to see what will happen – or just because – all under the guise of saving humankind. 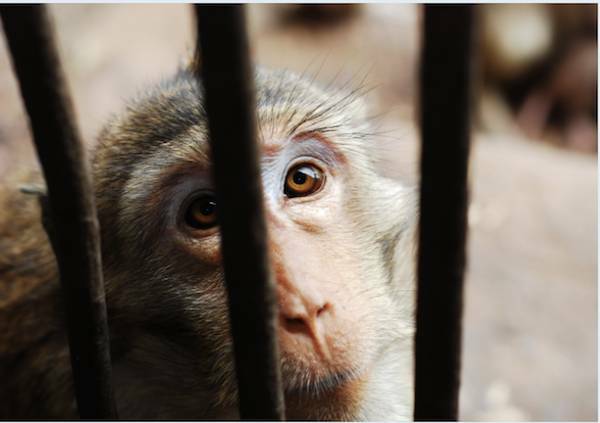 Animals are used in experiments to study pain that sever tender nerves; they are driven mad with itching in studies that seek to understand the science behind itching. Snake genes are inserted into mouse embryos to see the result: a mouse born without limbs. Animals are starved to see whether they will choose food or a drug, they are stressed to see what they can withstand, they are hung upside-down to induce a state of depression. They are deprived of sleep and deprived of oxygen to determine if these things are necessary for life and why. Their brains are opened to map neurology pathways because scientists may learn something new, and they are force fed drugs and chemicals and toxins in doses no human would encounter, all defended as saving human life, when clearly experiments like these and so many others will not.